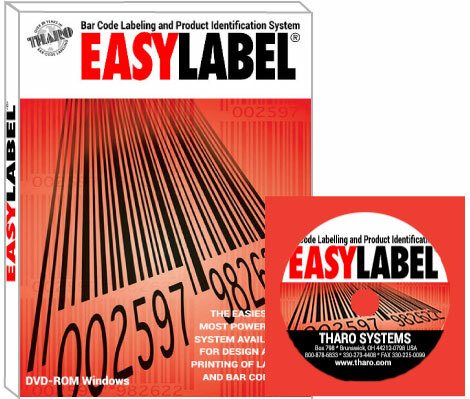 EASYLABEL is the easiest to use barcode and RFIDlabel software available on the market today. EASYLABEL includes every method of making label design and printing easy, fast and accurate. EASYLABEL incorporates an RFID Wizard and an GS1(EAN/UCC) Barcode Wizard. 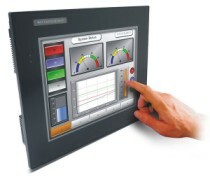 EASYLABEL is available in seven separate versions each with a different set of features. Use the Version Comparison Chart to choose from Start, Silver, Gold, Platinum, Multi-User, Terminal Server or Net Print Server and see which best fits your labeling application.